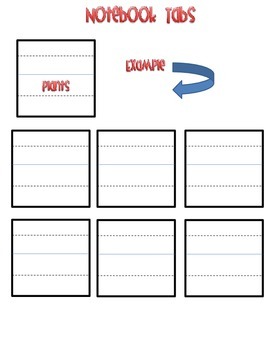 Cut, paste to edges of notebook paper for students to separate between topics. I'm also using for my binder since I've run out of tabs. 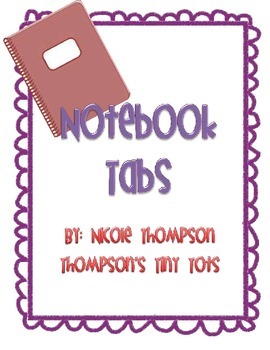 Our class will use for our science journals to separate between science topics. Idea: Copy to different color papers to make them look more interesting.